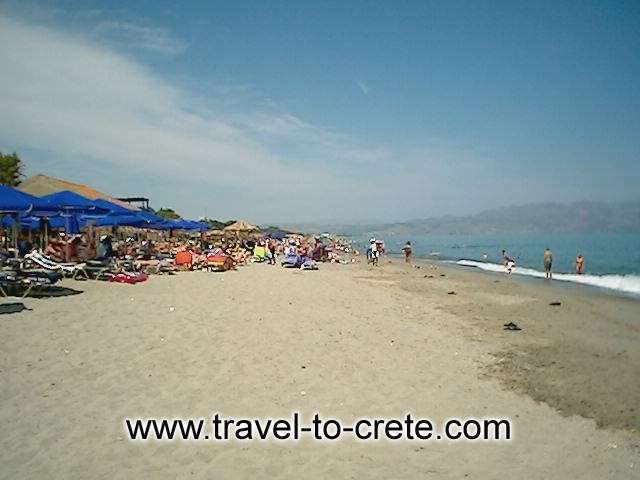 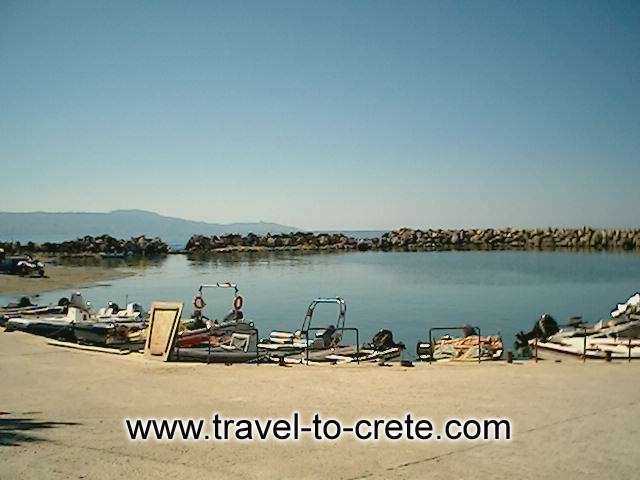 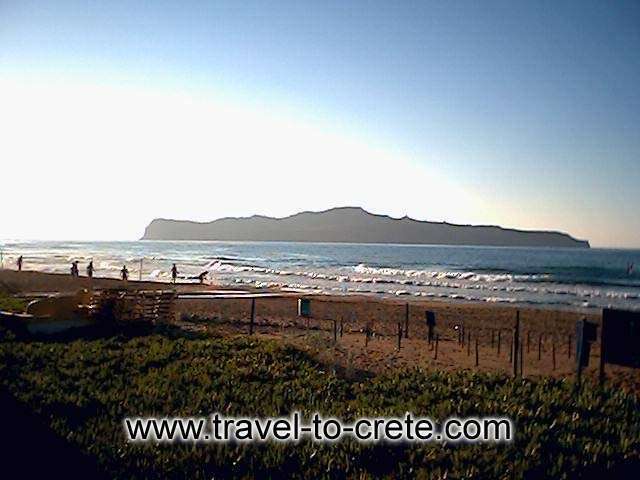 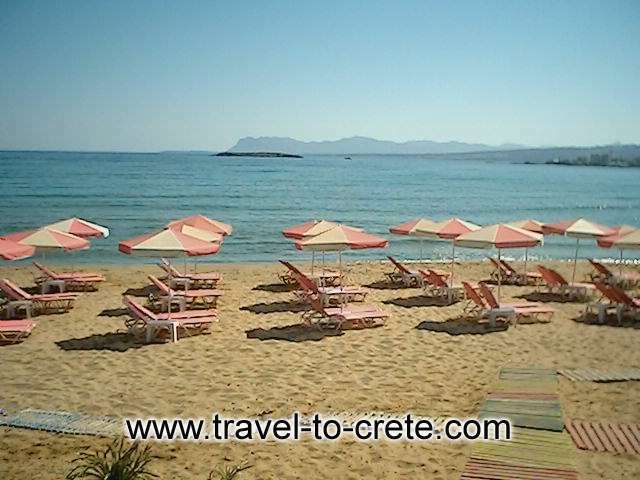 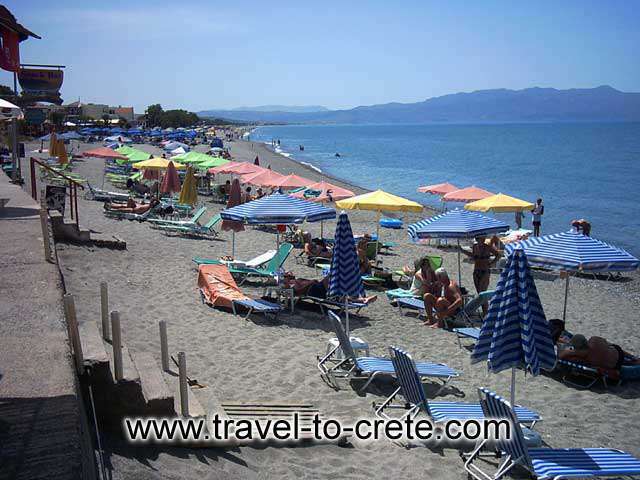 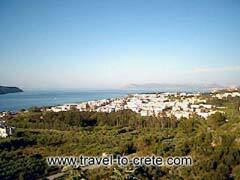 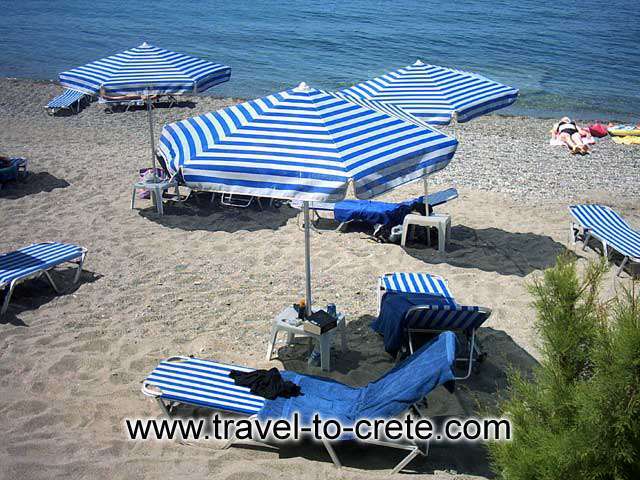 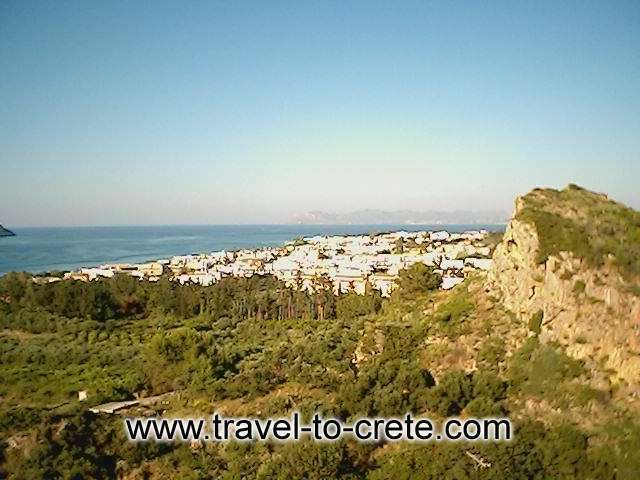 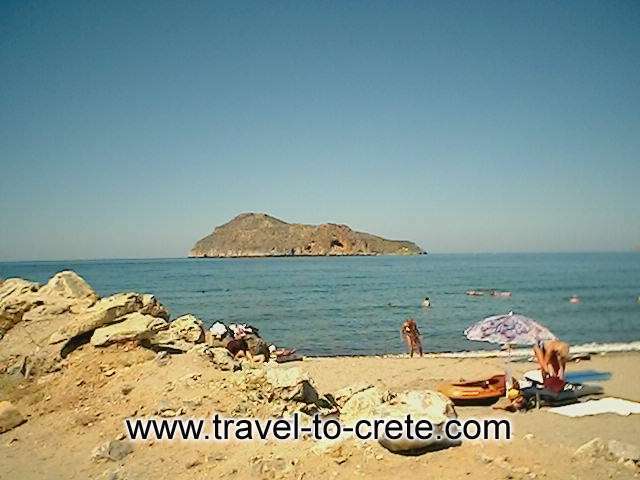 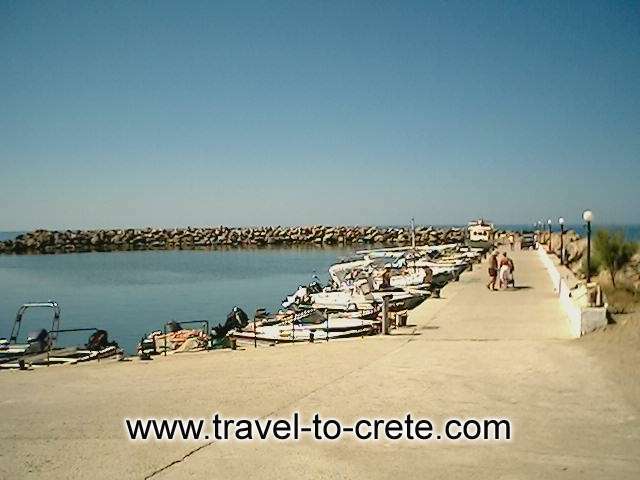 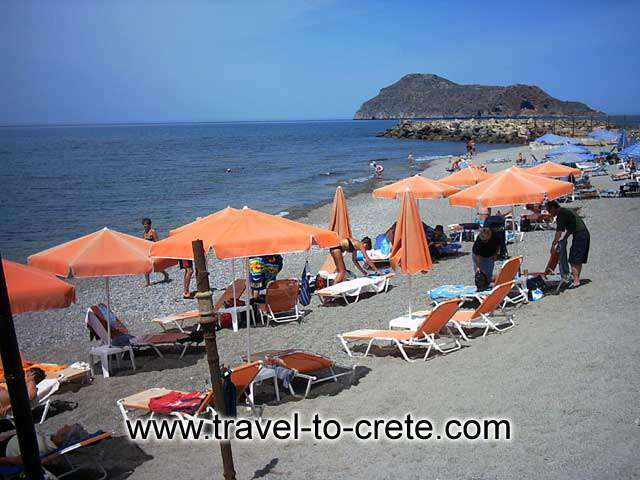 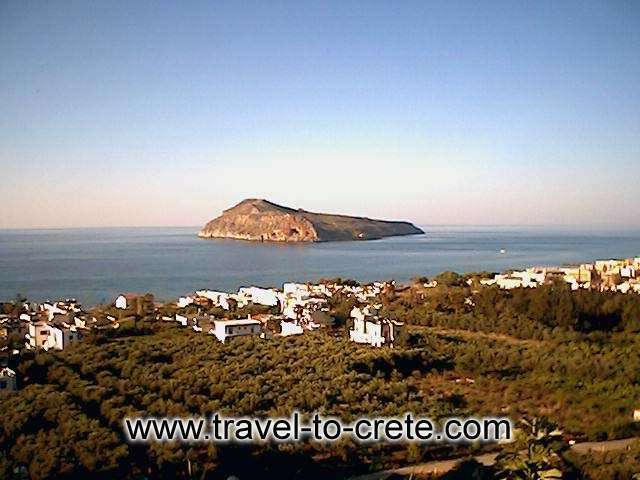 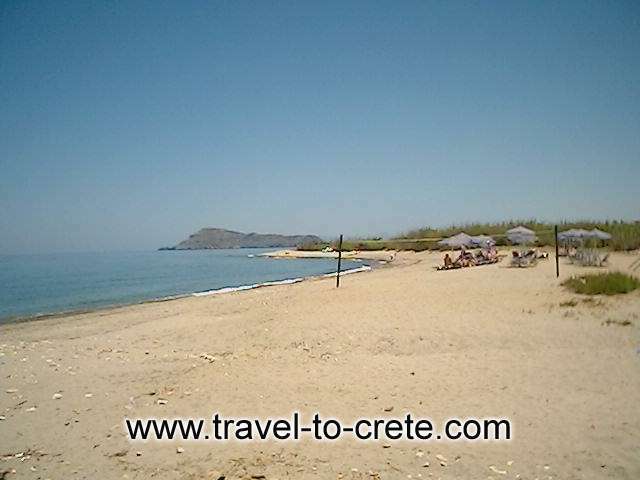 Platanias is easily recognised from the islet across the beach. 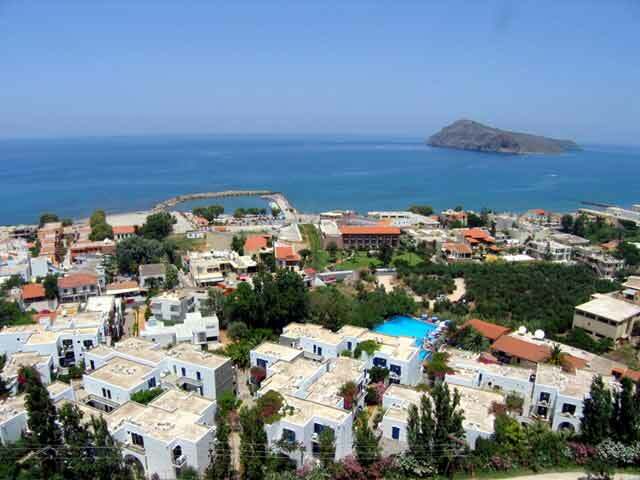 Ano Platanis offers the view, while Kato Platanias the beach. 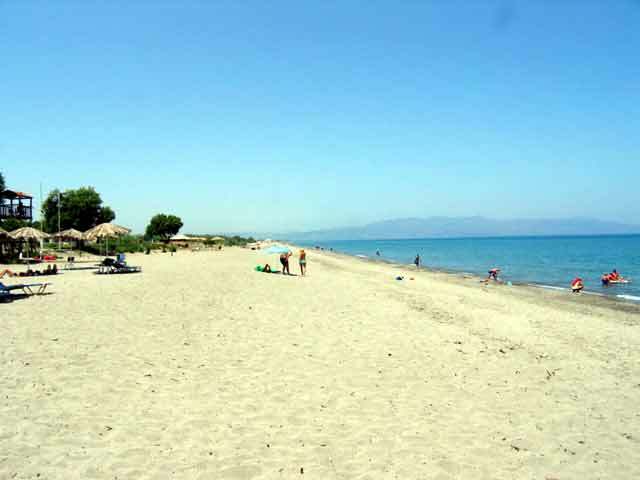 A great spot, that you shouldn't miss.